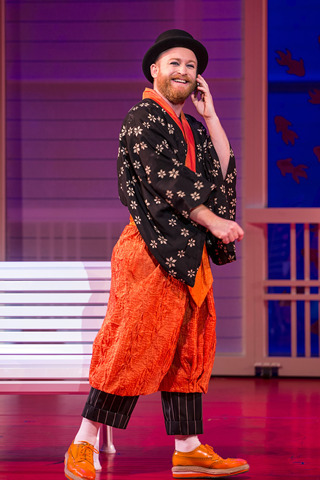 "I've done it in many parts of the world – Japan, Europe, the United States – and here we are." 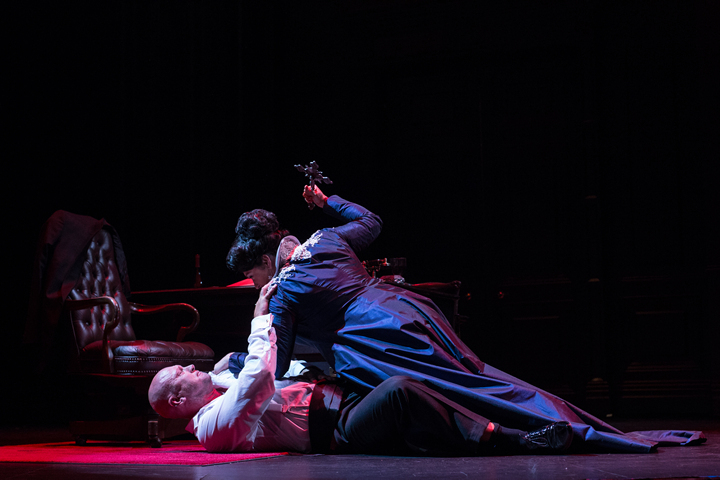 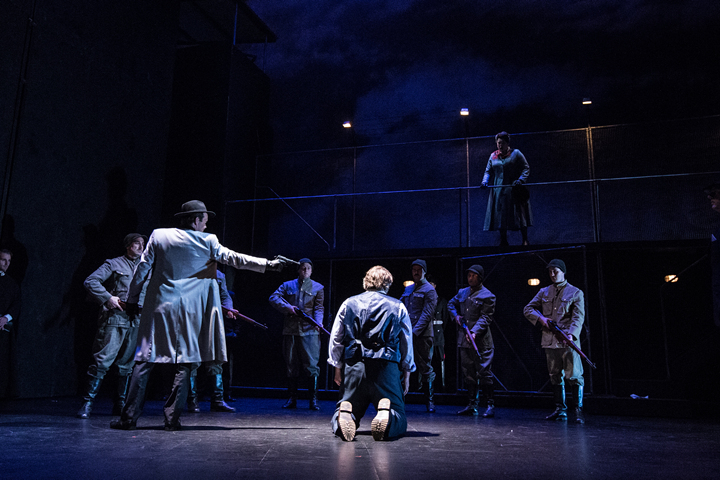 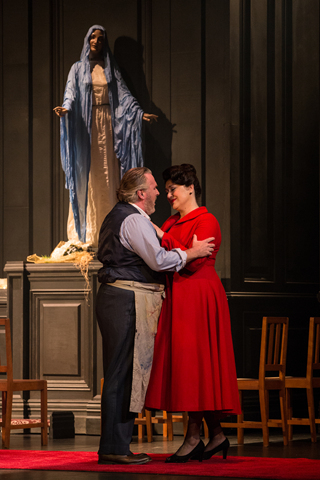 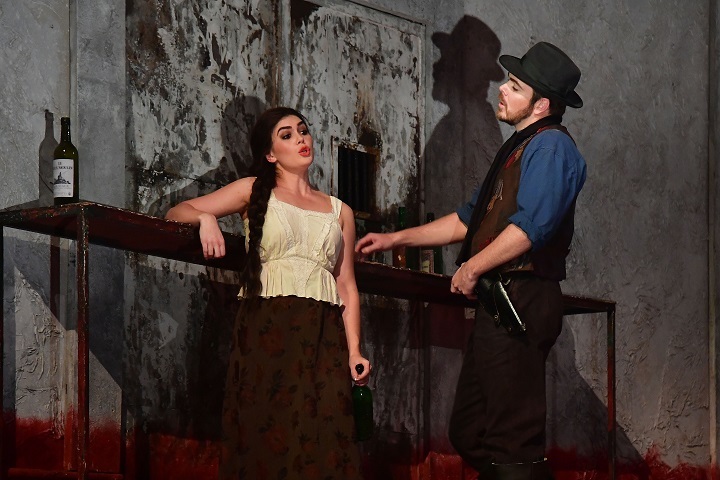 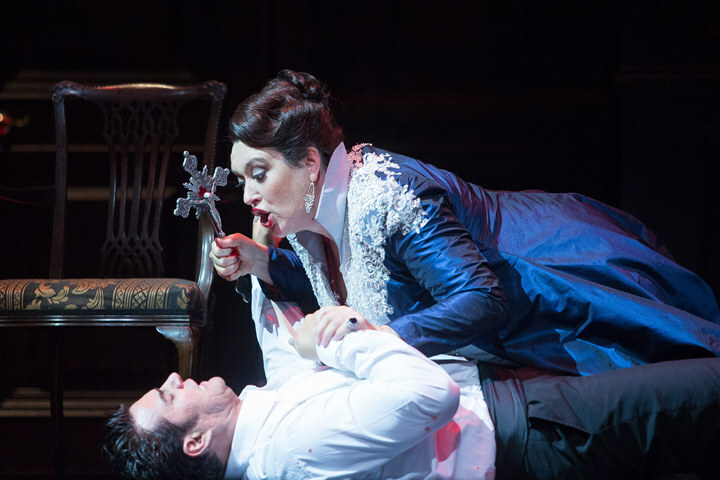 Puccini’s opera Tosca is a great classic, featuring powerful characters, including a heroine willing to kill and die for love. 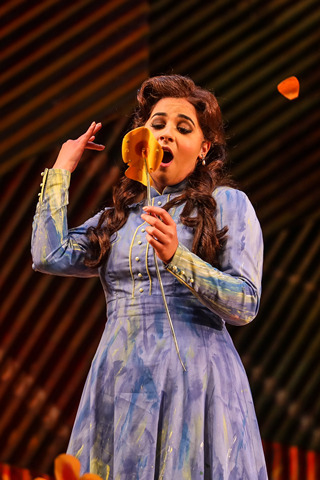 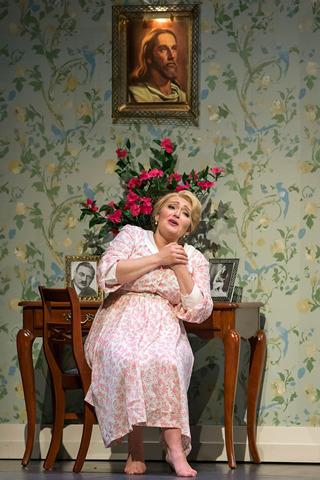 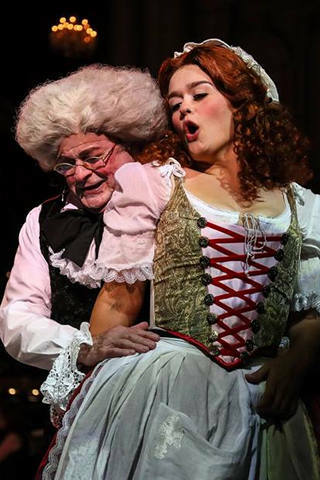 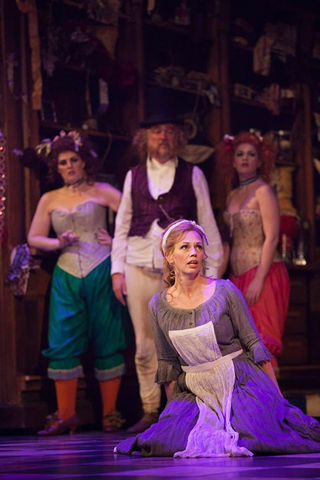 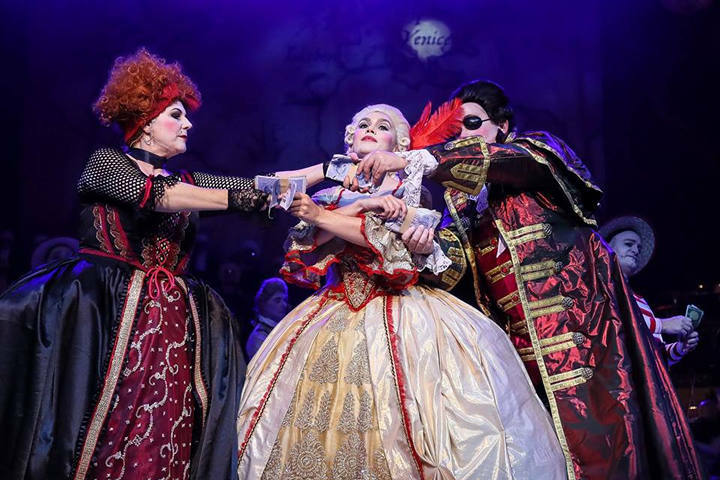 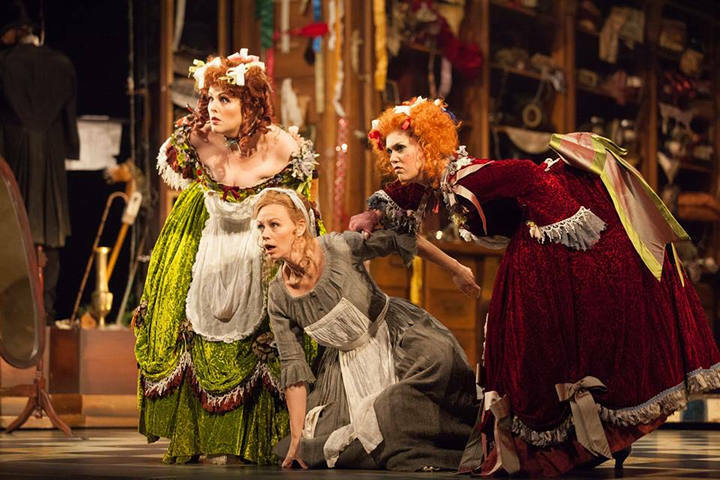 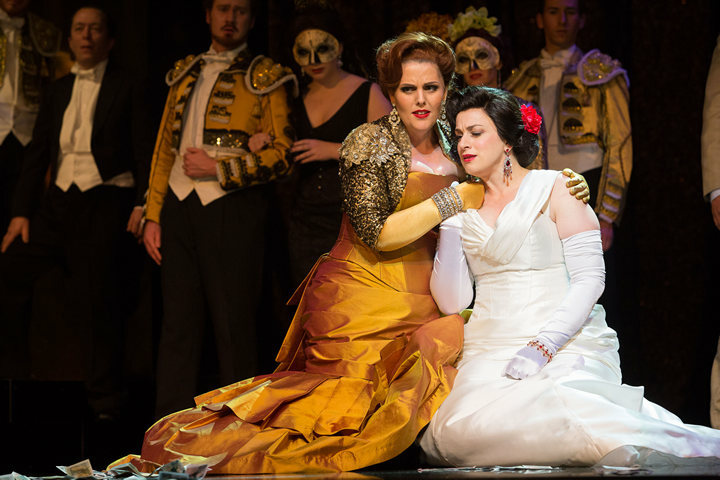 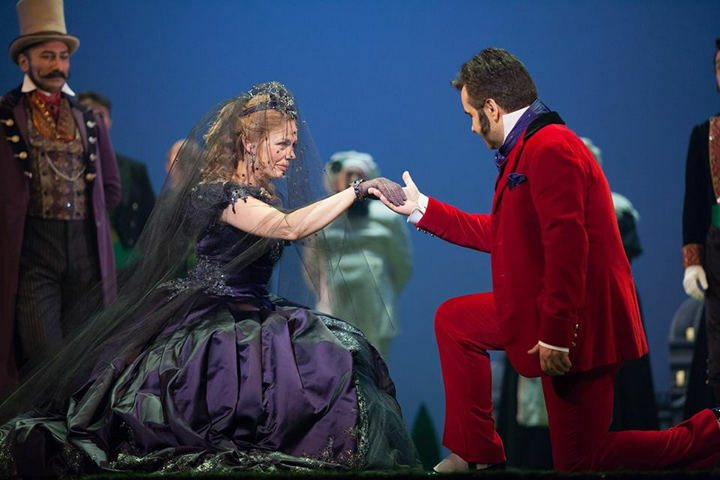 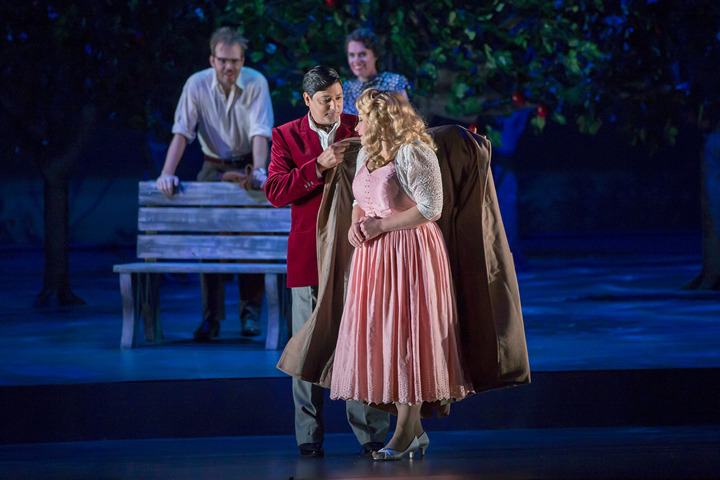 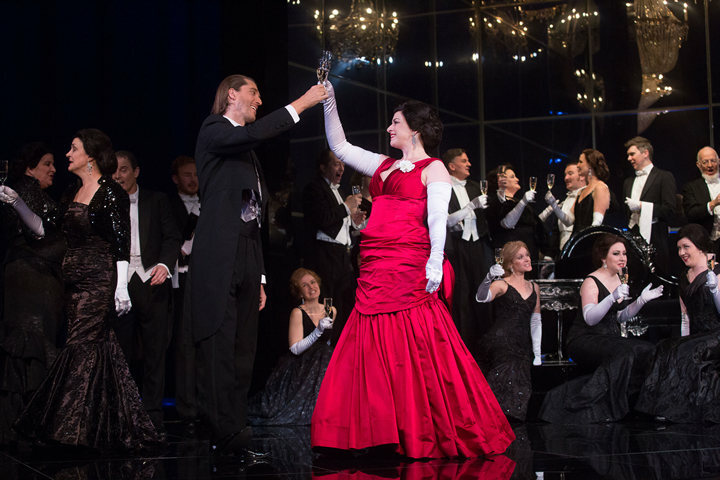 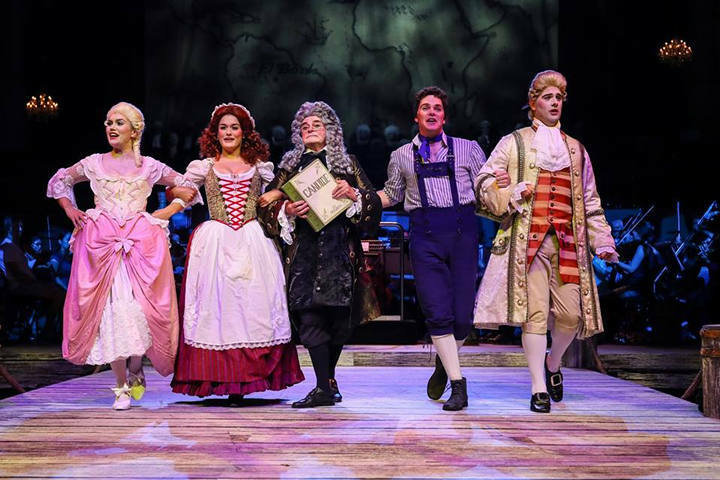 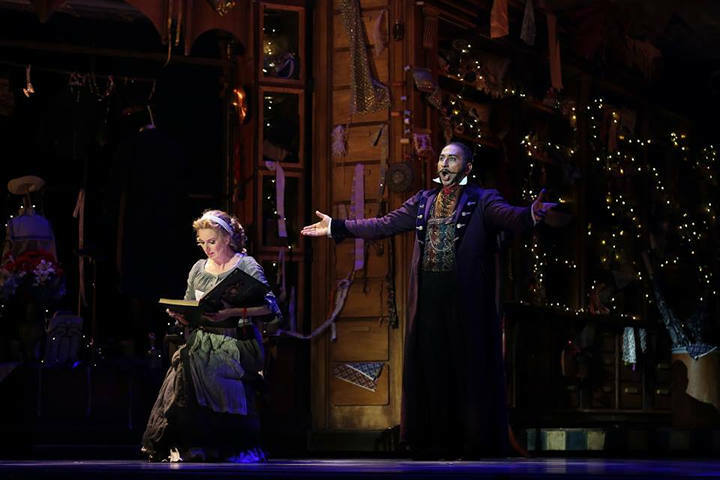 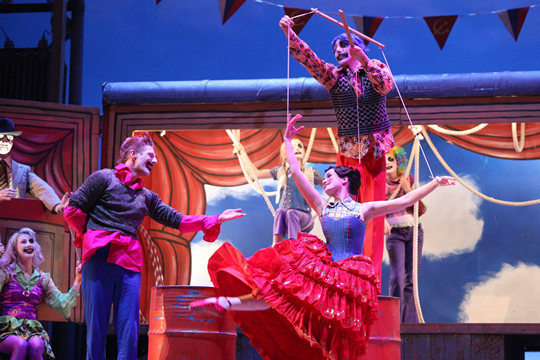 Diector Lindy Hume tells William Dart how she reworked La Cenerentola. 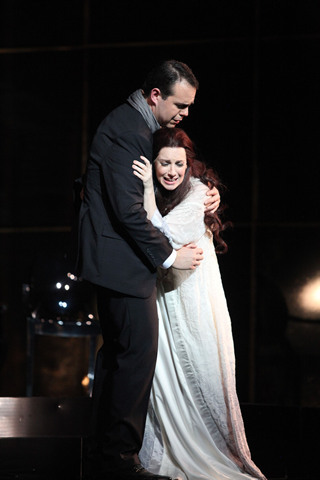 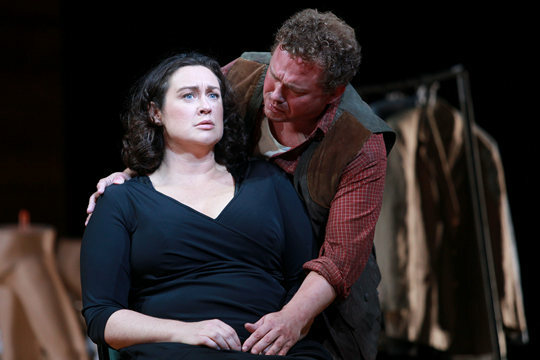 Irish soprano Orla Boylan was working towards life in a lab when she found herself singing operas all around Europe. 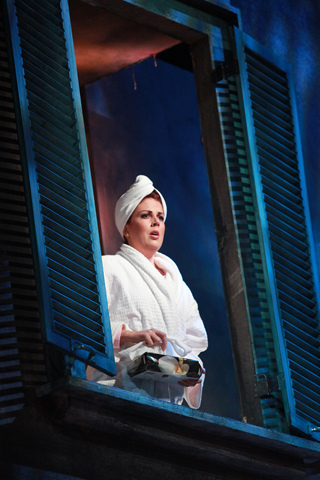 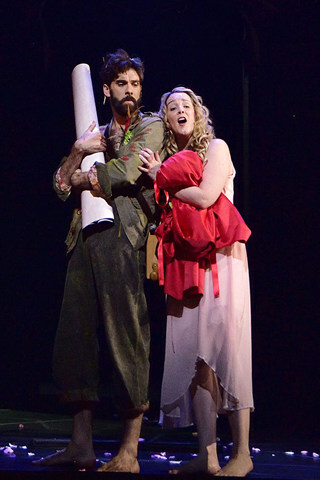 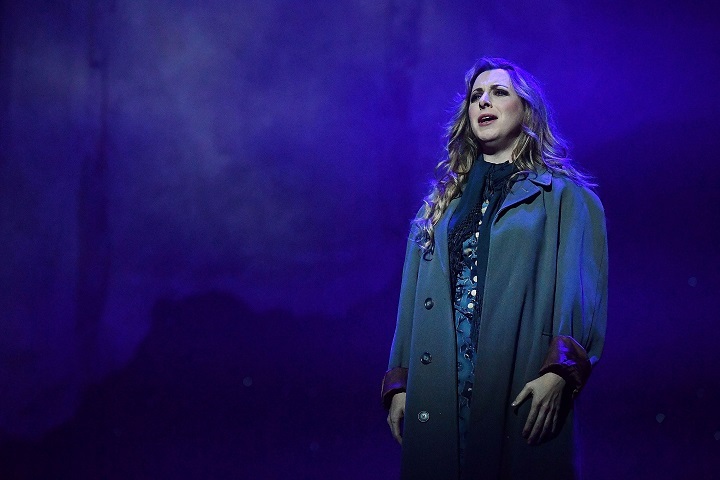 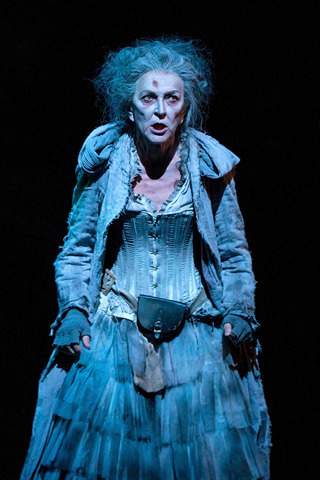 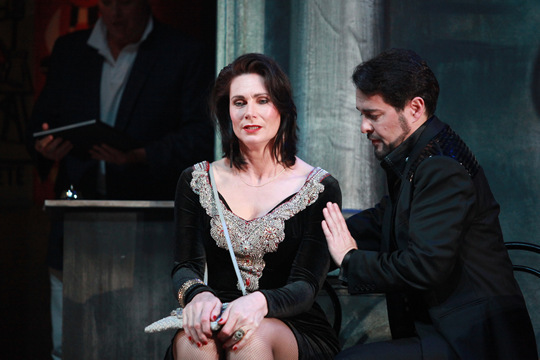 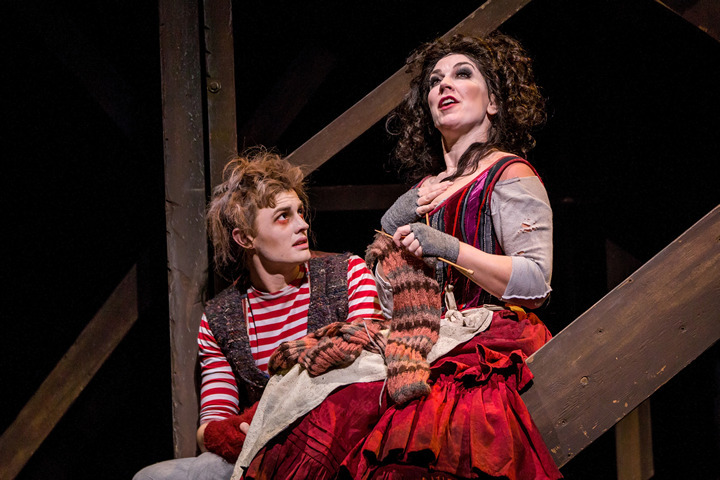 She sings the part of Senta in the NZ Opera's performance of The Flying Dutchman. 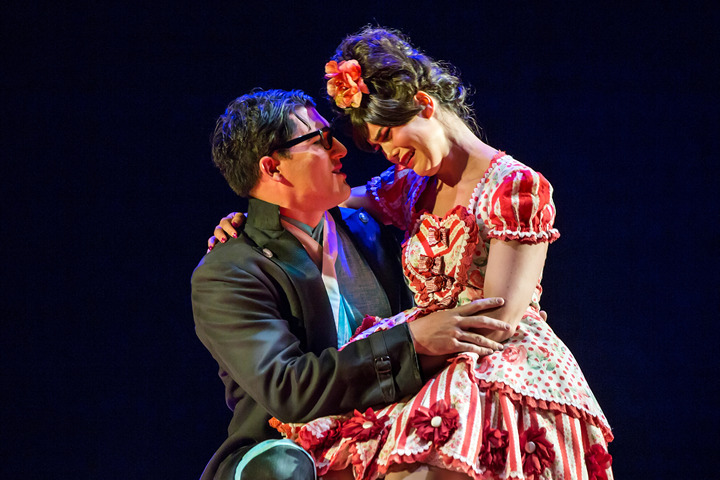 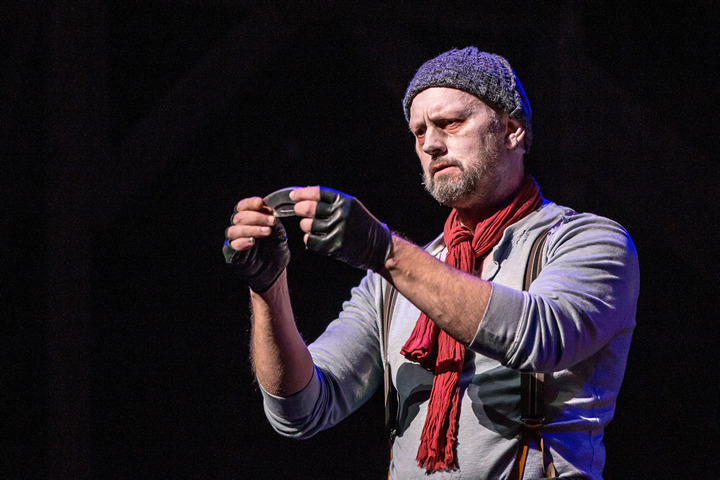 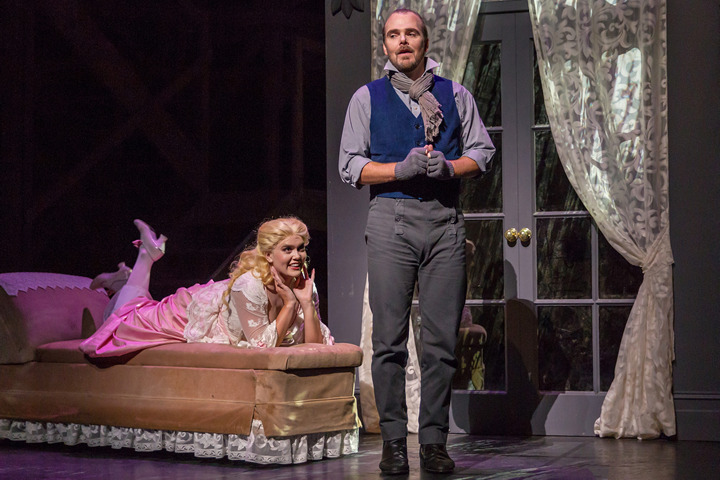 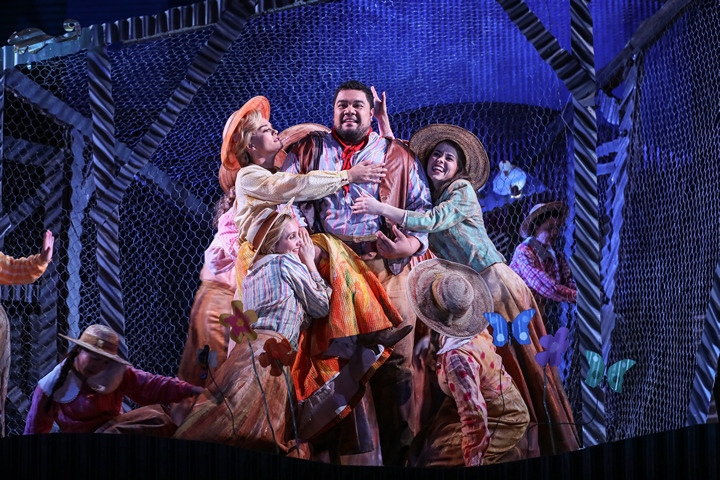 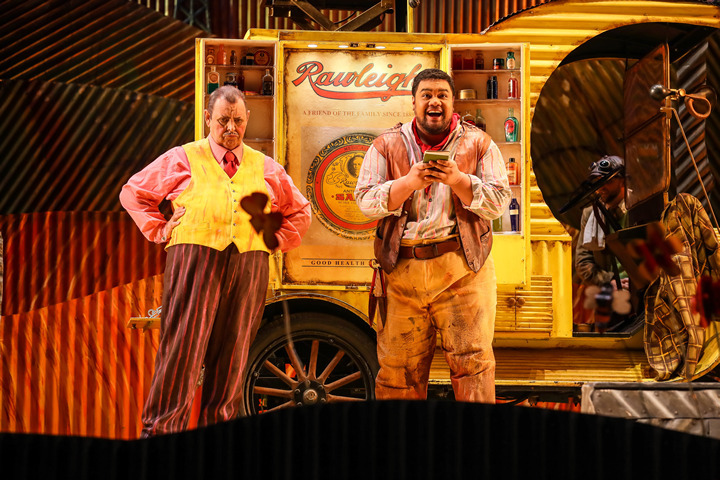 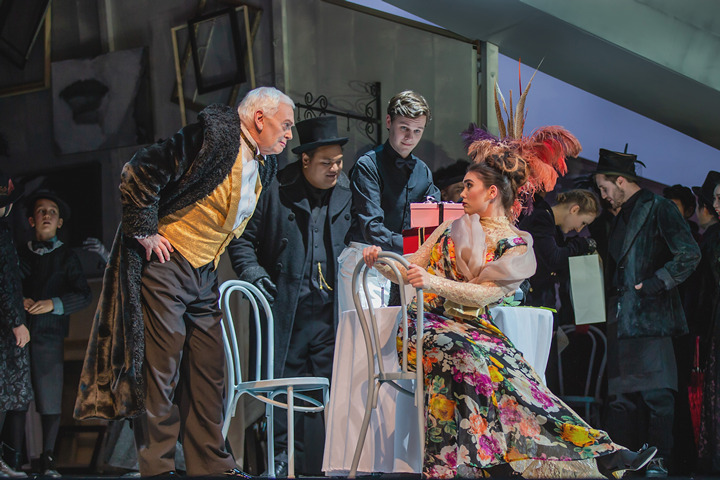 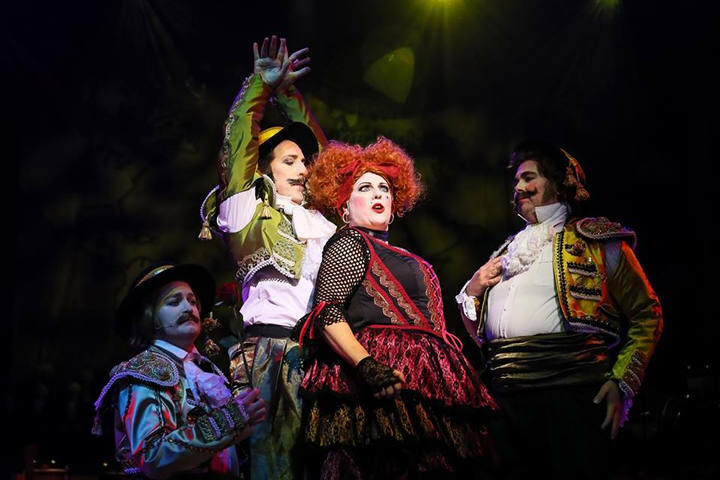 NBR New Zealand Opera's staging of Smetana's 1866 opera The Bartered Bride updates it to 1972, adds a circus and tosses in plenty of humour. 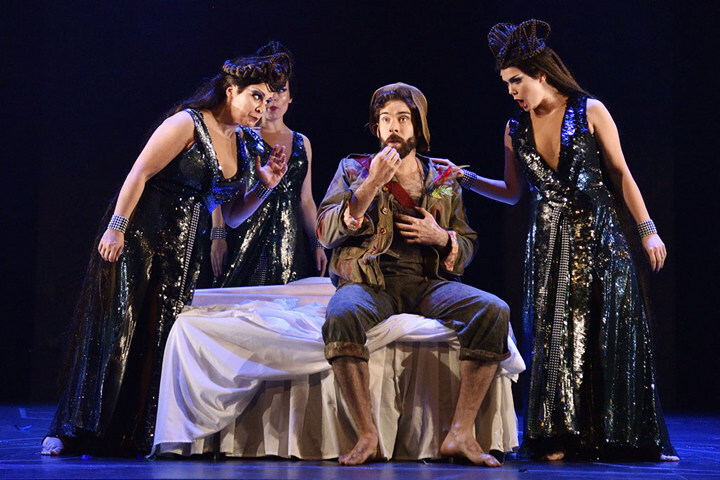 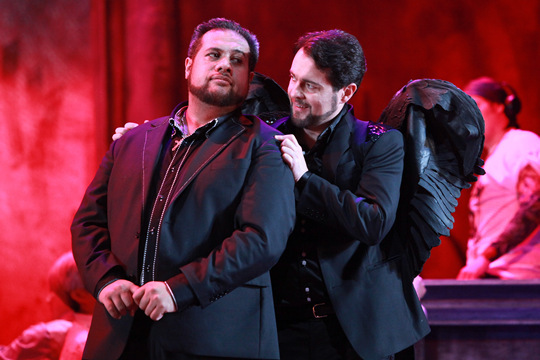 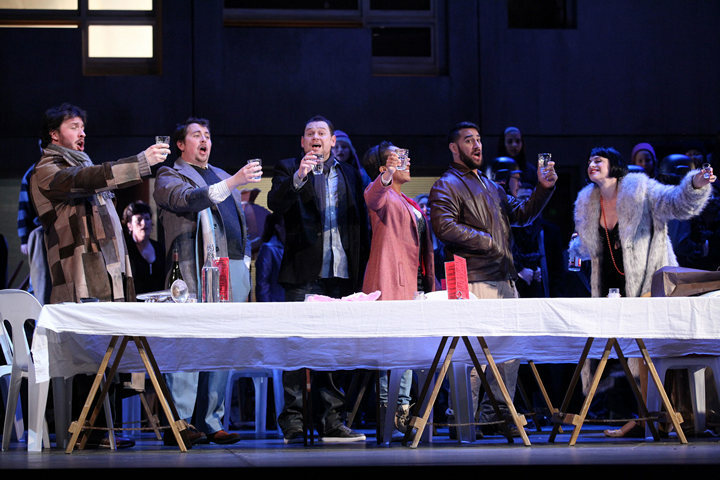 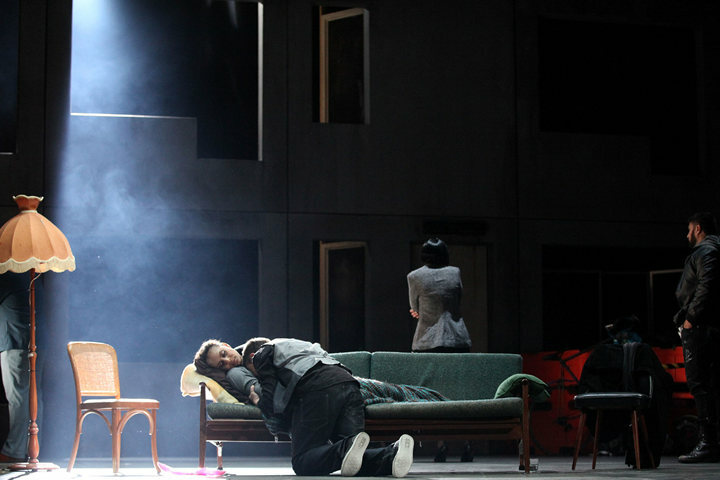 A new production of Verdi's opera Rigoletto sets the tale of lust, murder and revenge in Silvio Berlusconi's contemporary Italy. 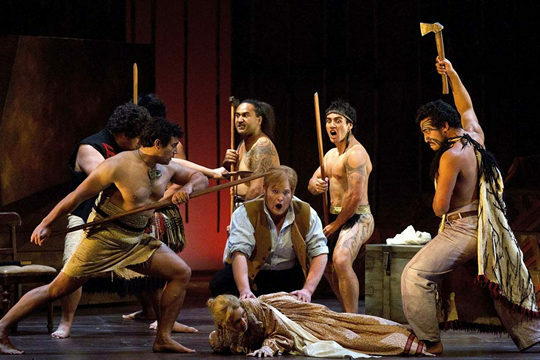 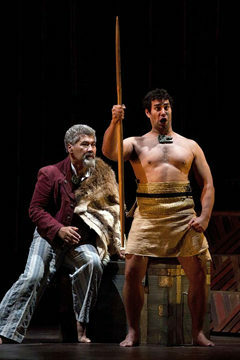 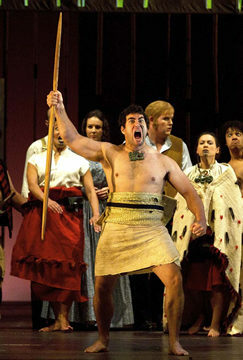 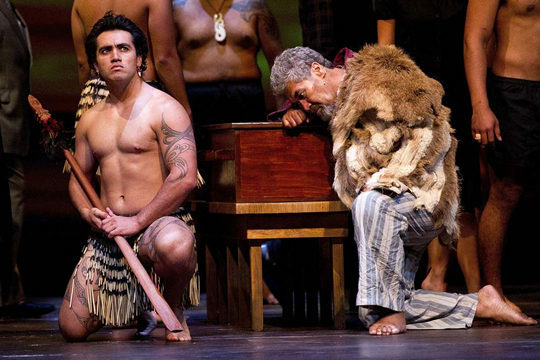 A new opera, Hohepa, brings to life the story of a Maori transported to Tasmania for defending his people's land. 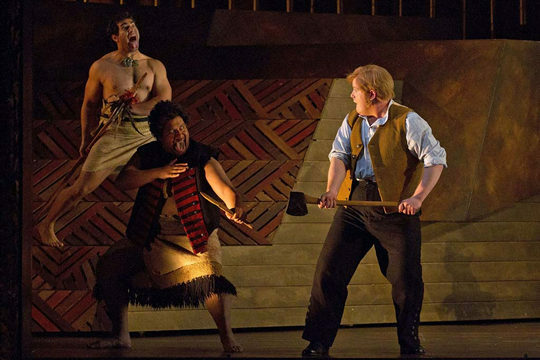 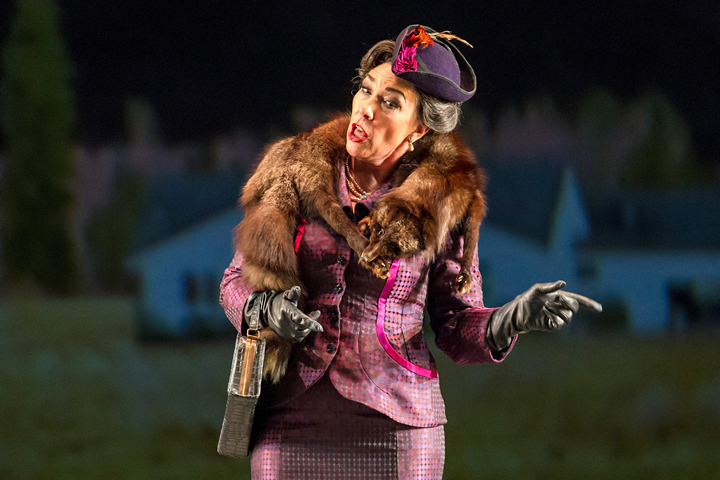 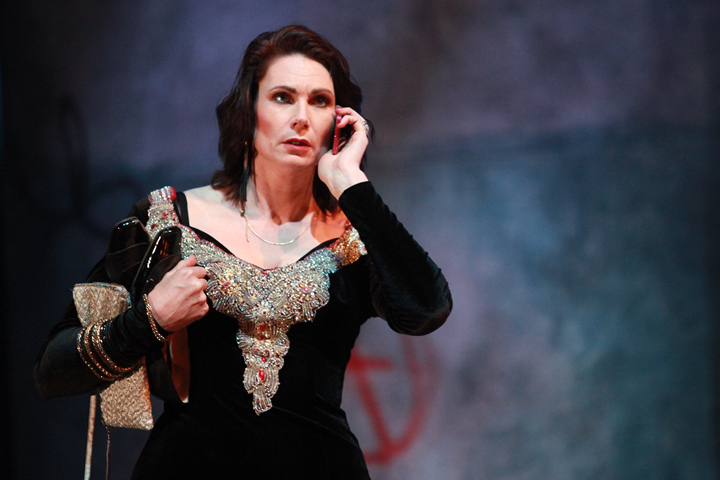 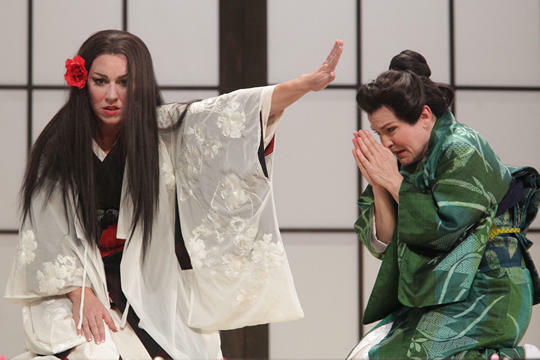 What NZ Opera's new general director may bring. 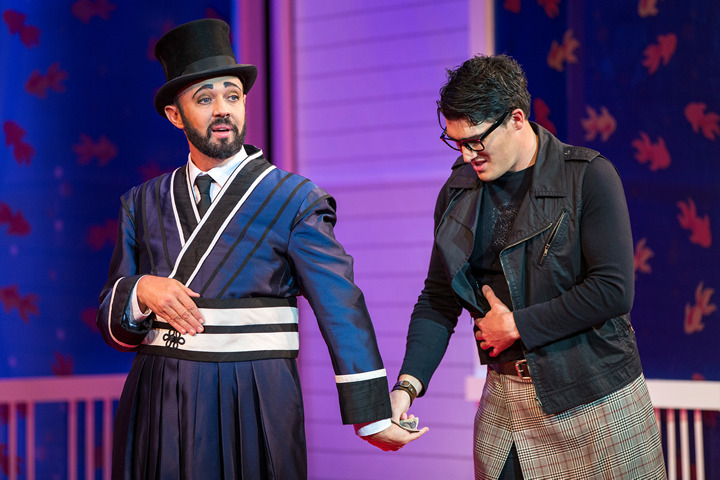 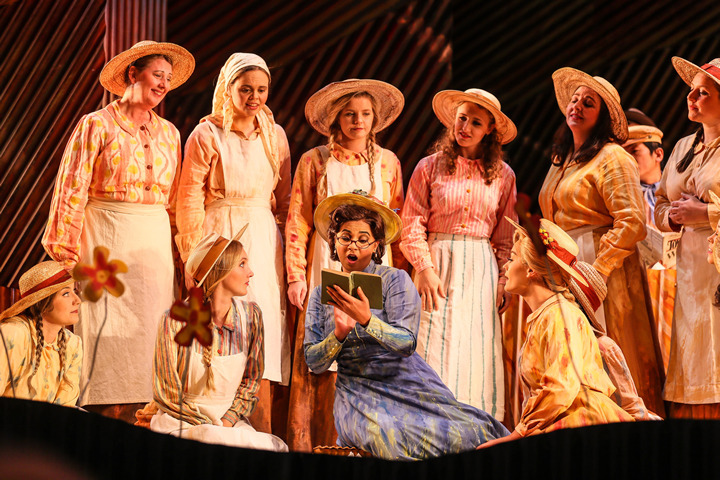 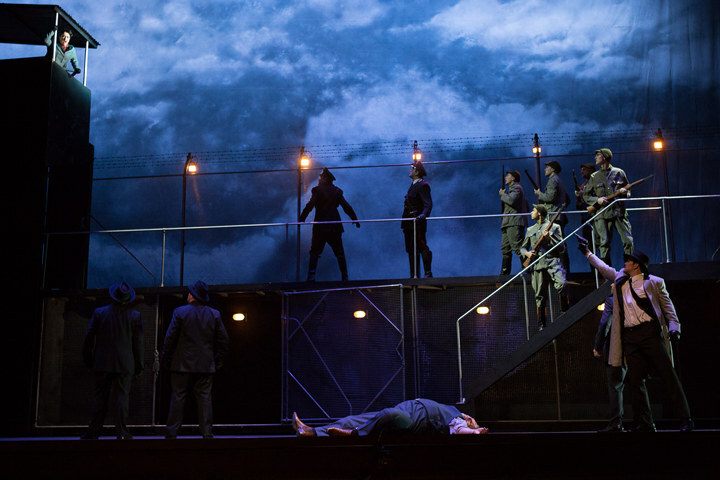 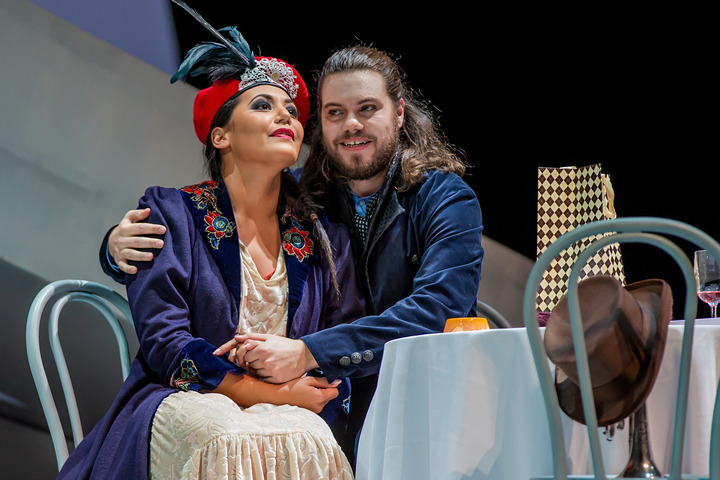 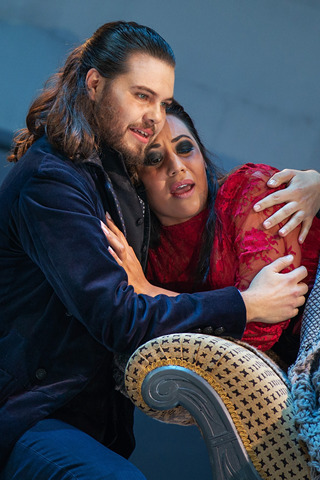 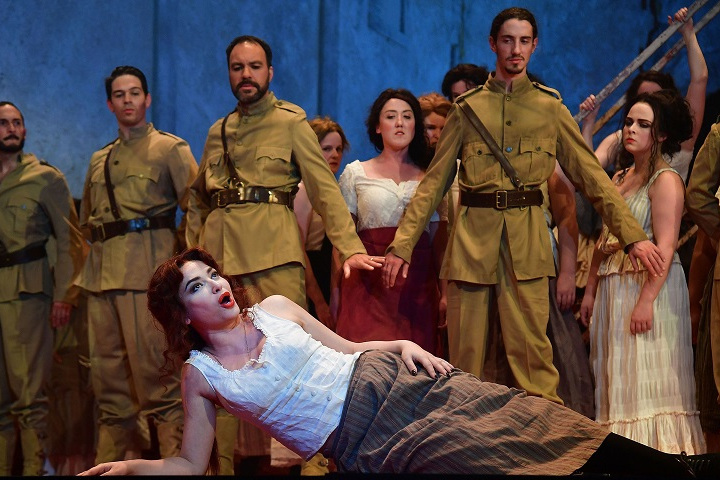 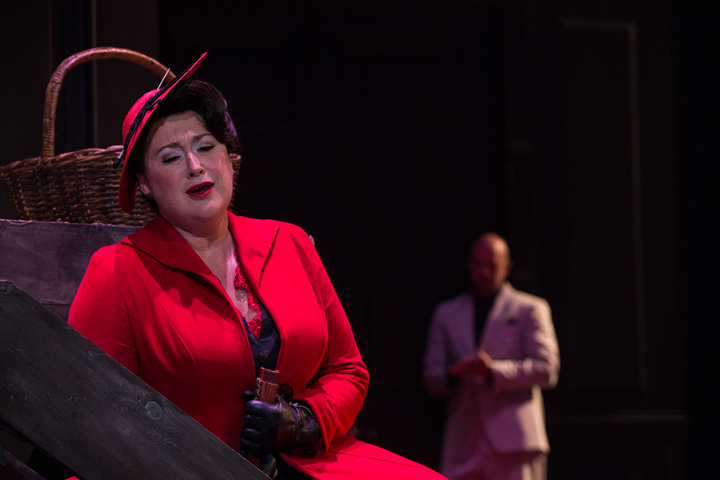 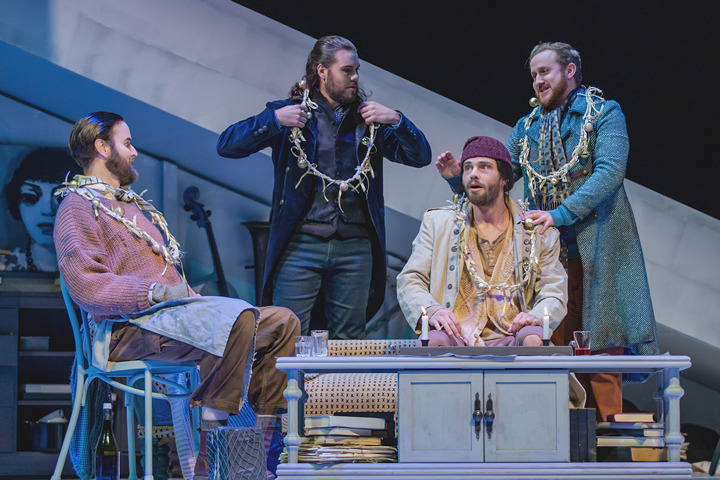 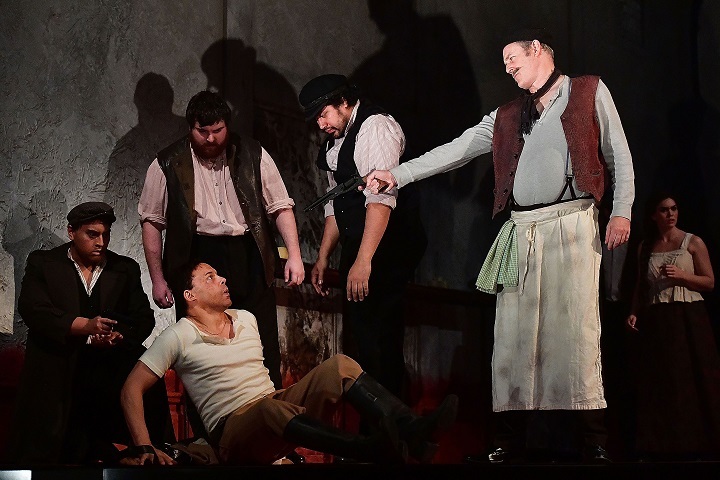 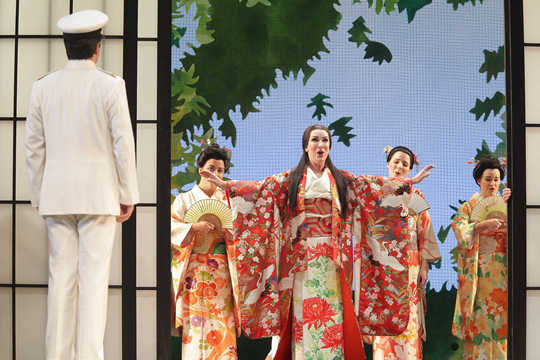 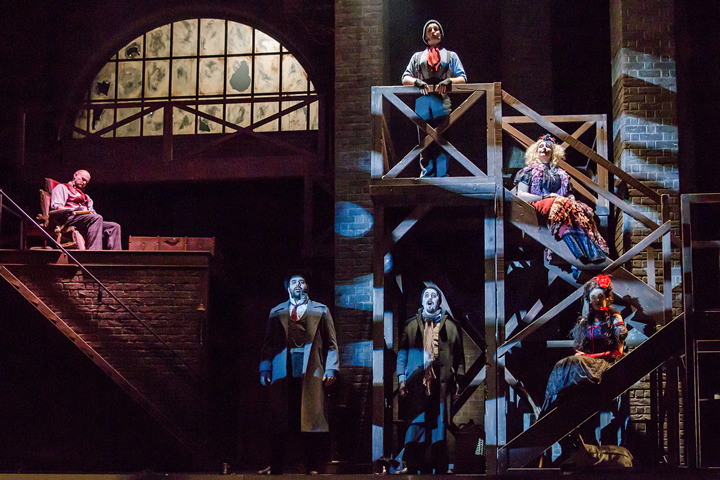 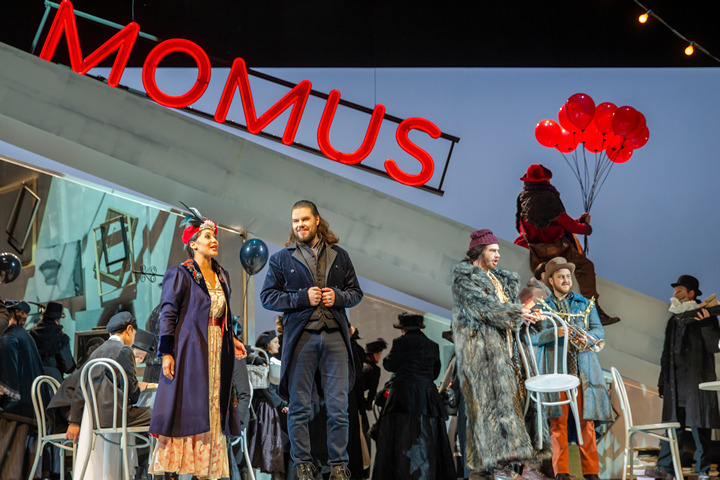 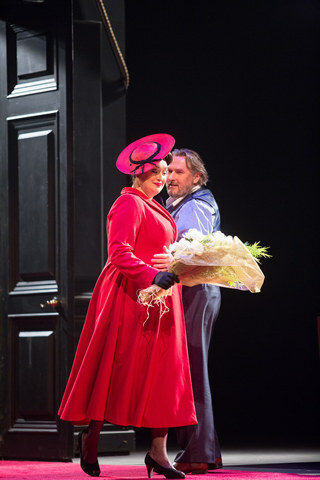 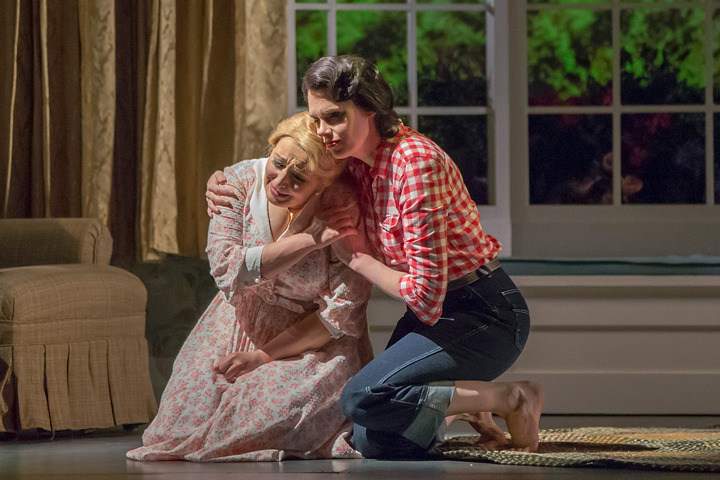 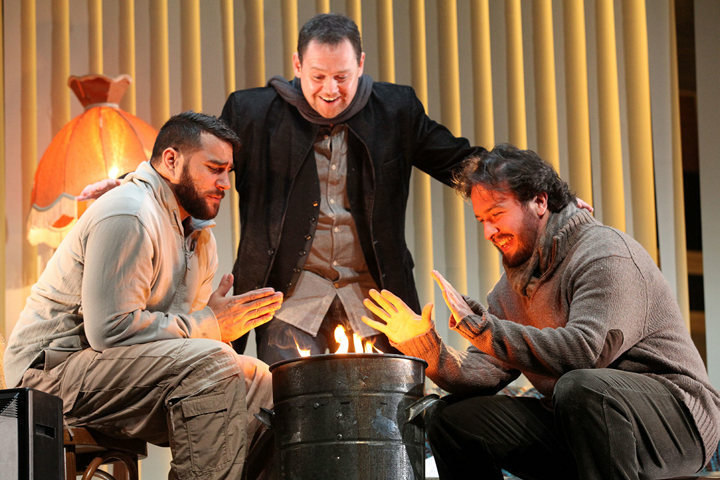 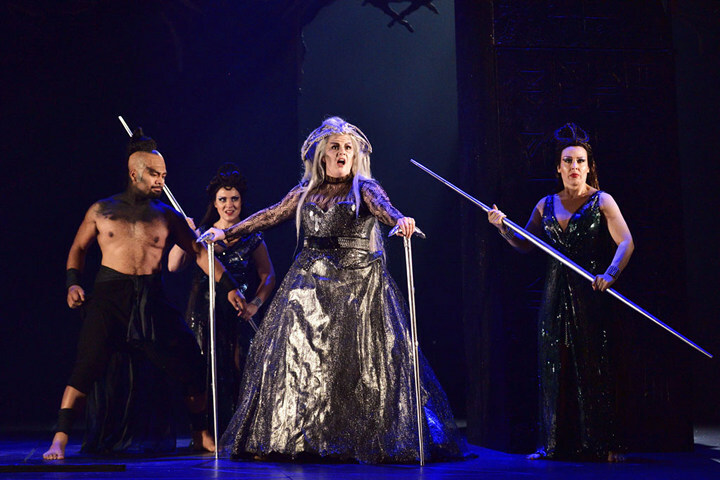 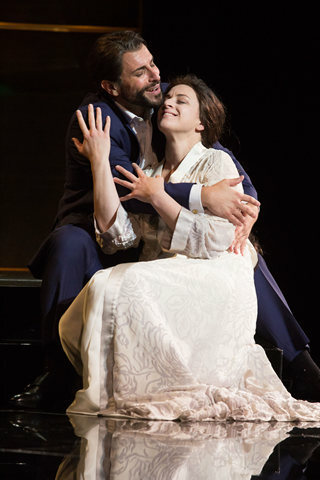 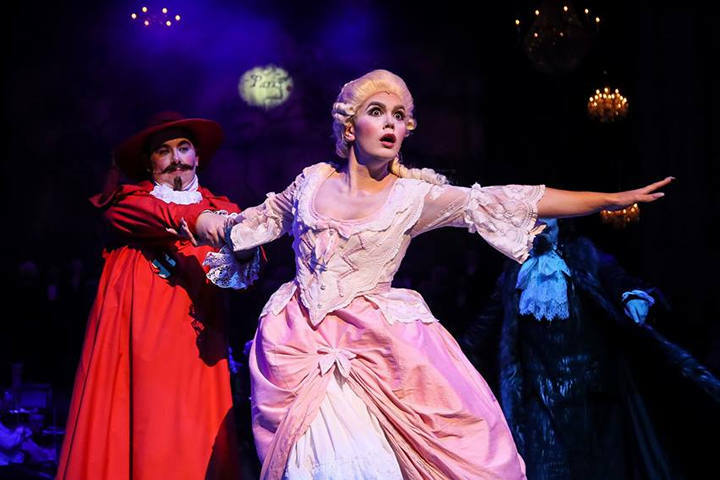 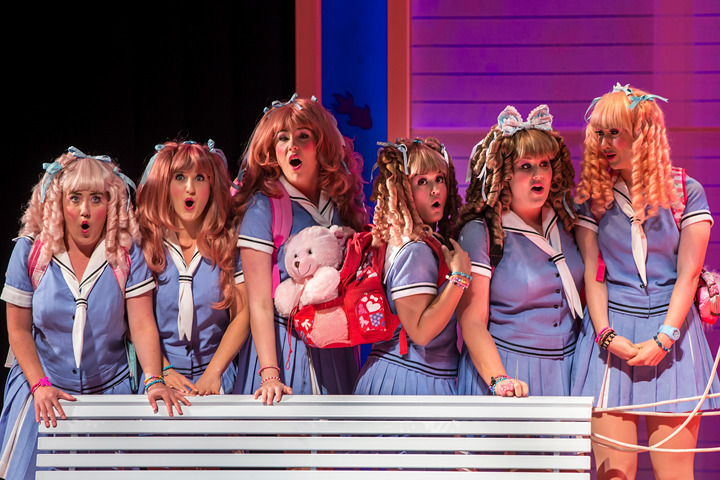 New Zealand Opera has found a way to boost funding by selling production sets including costumes and stage directions to some of the great European theatres. 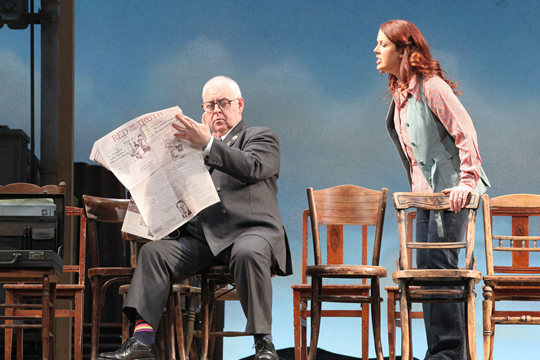 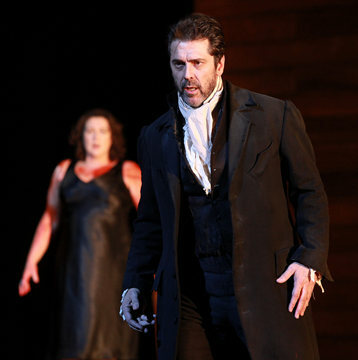 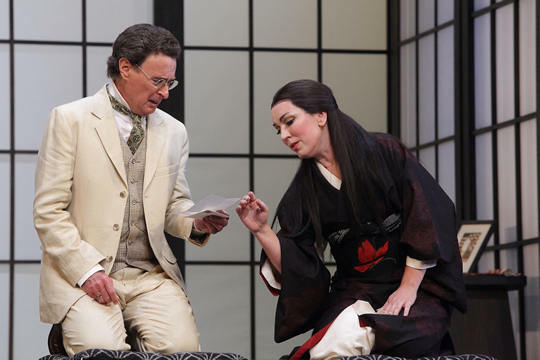 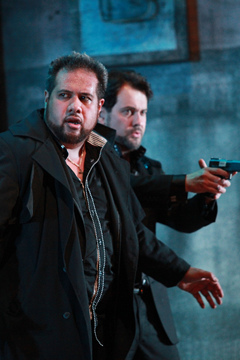 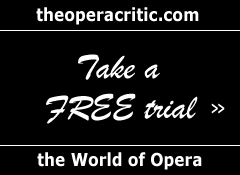 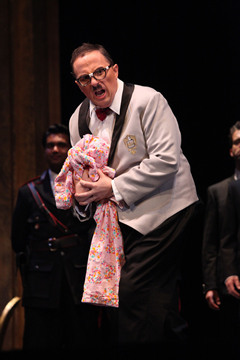 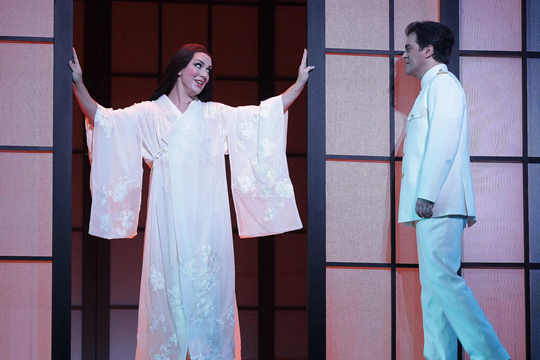 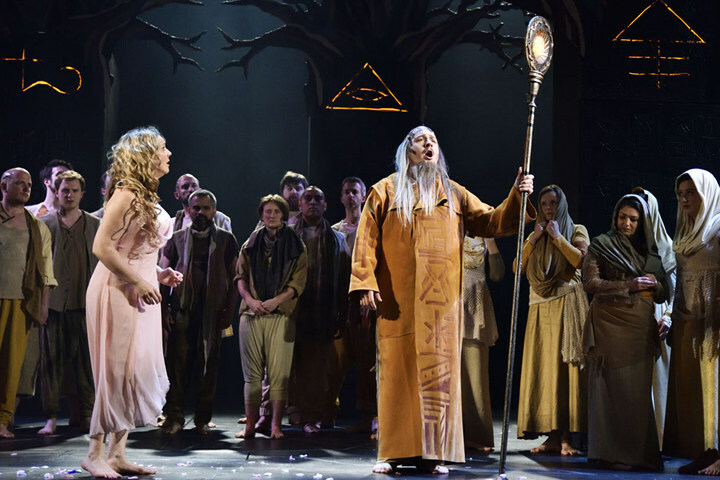 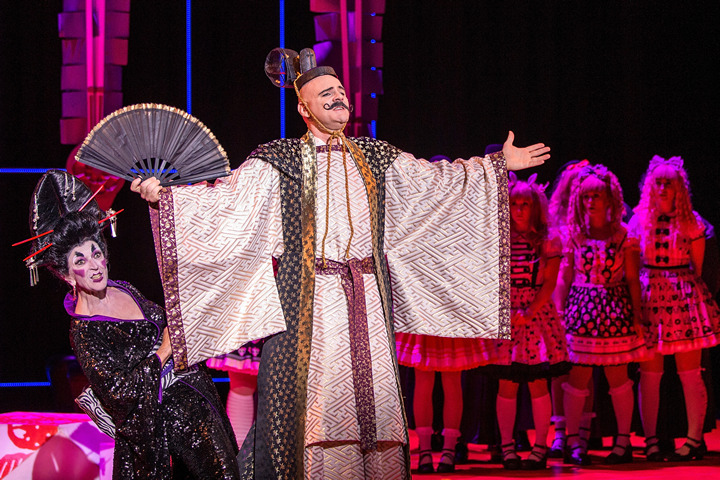 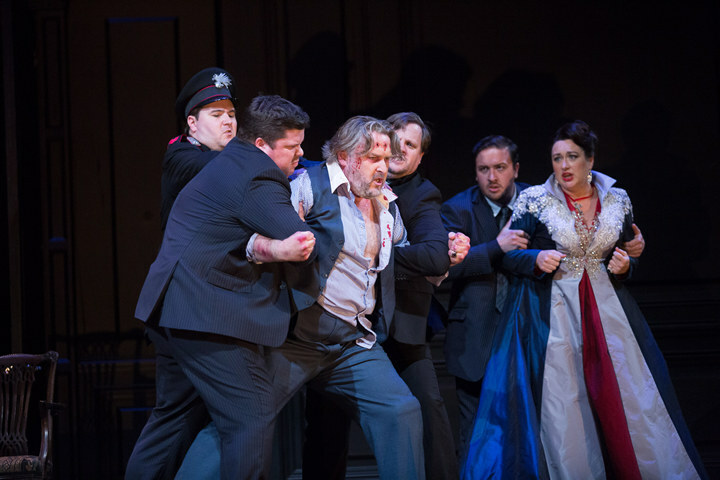 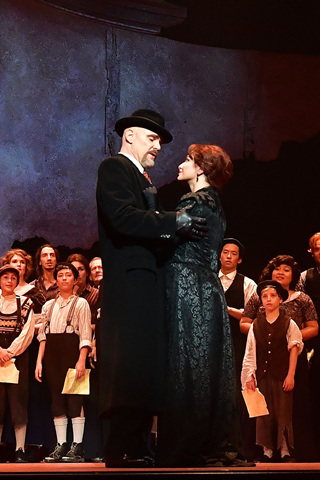 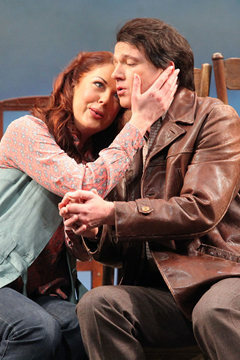 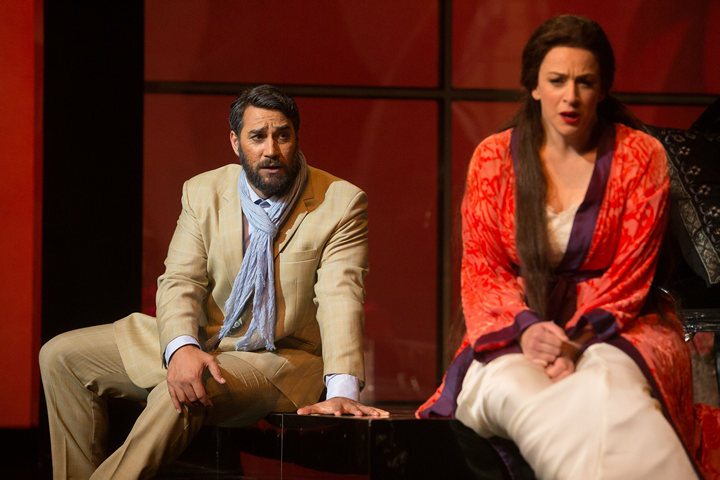 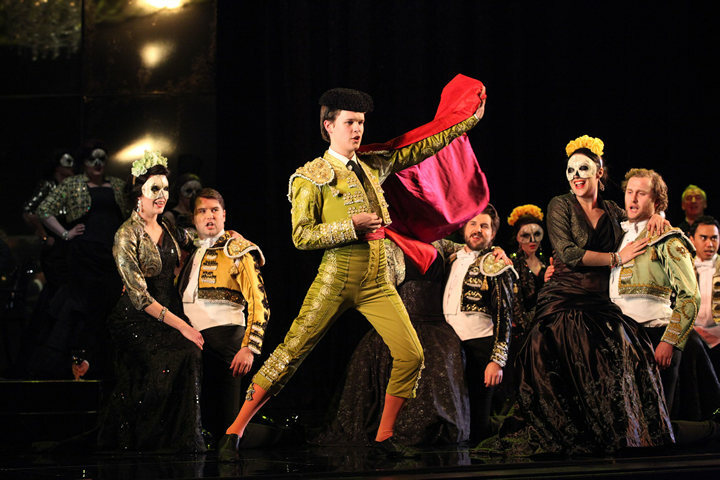 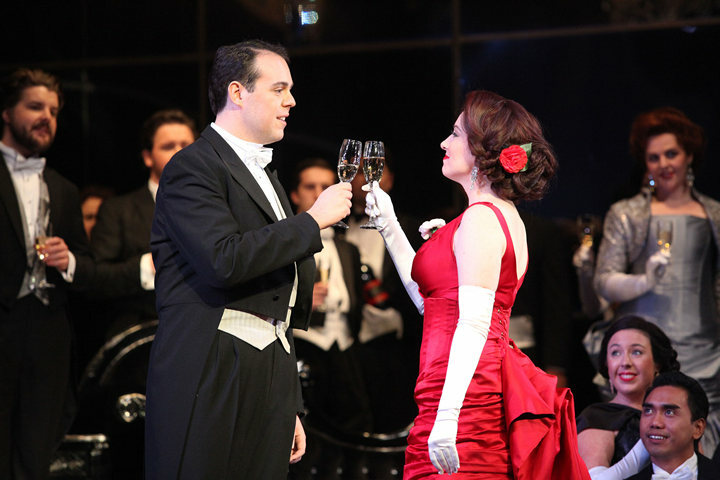 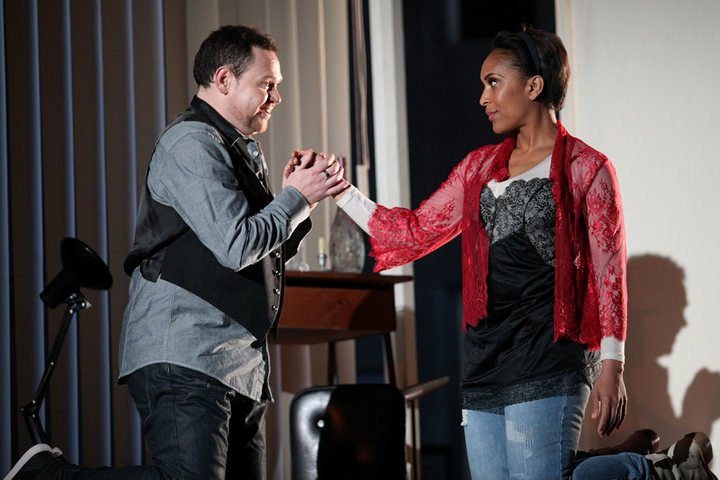 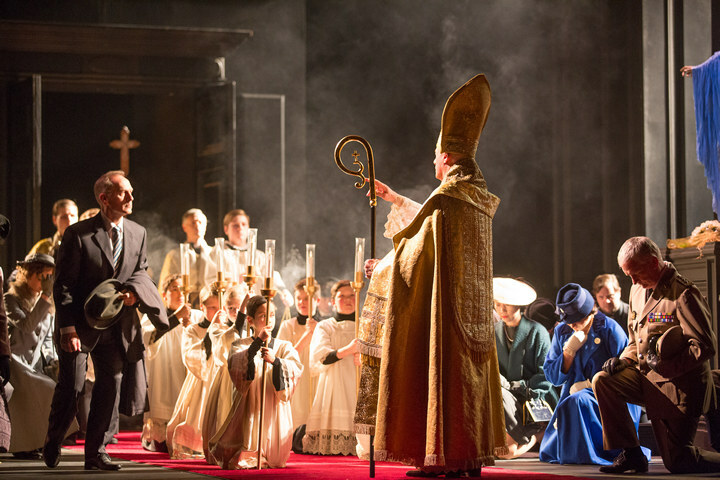 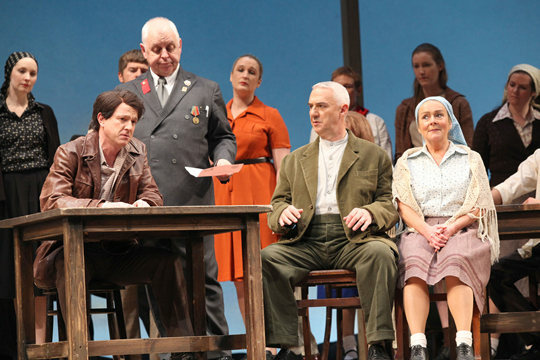 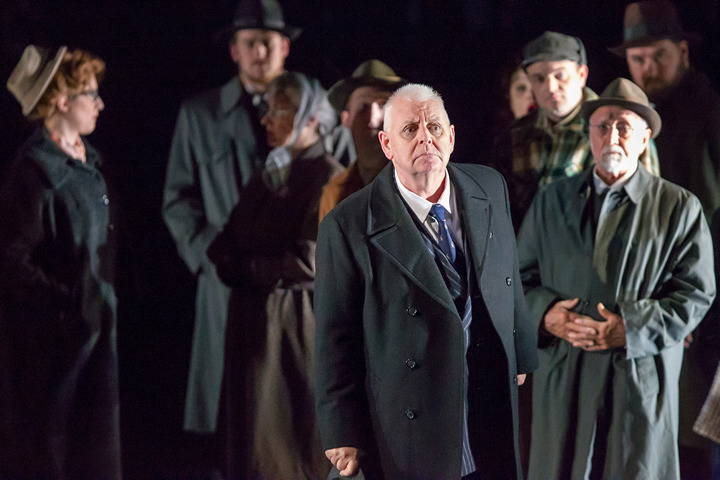 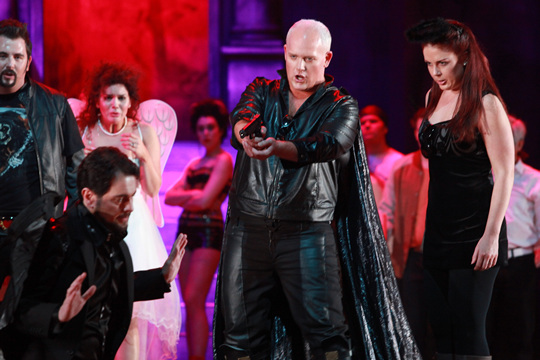 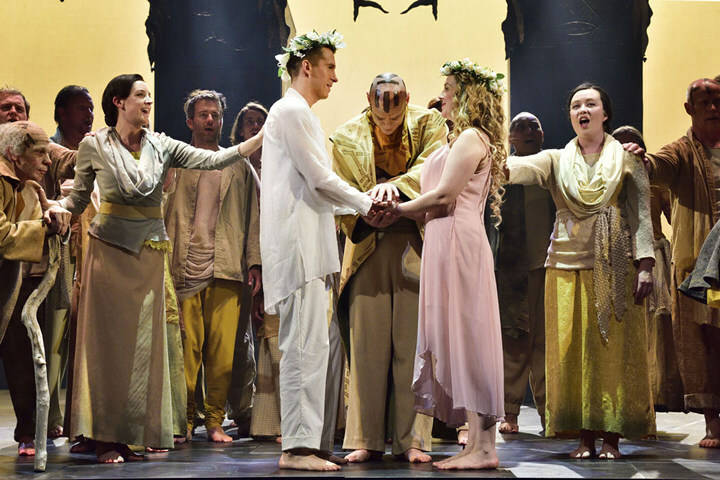 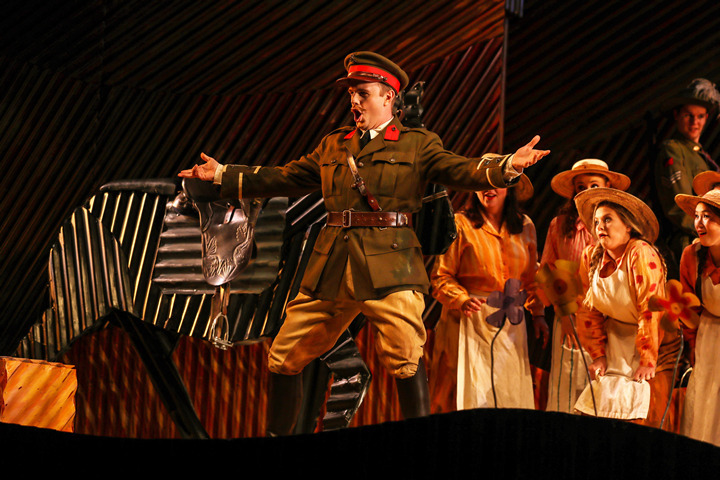 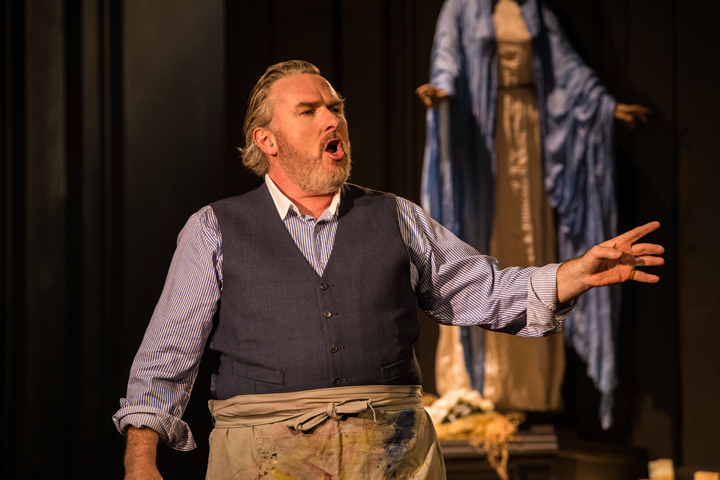 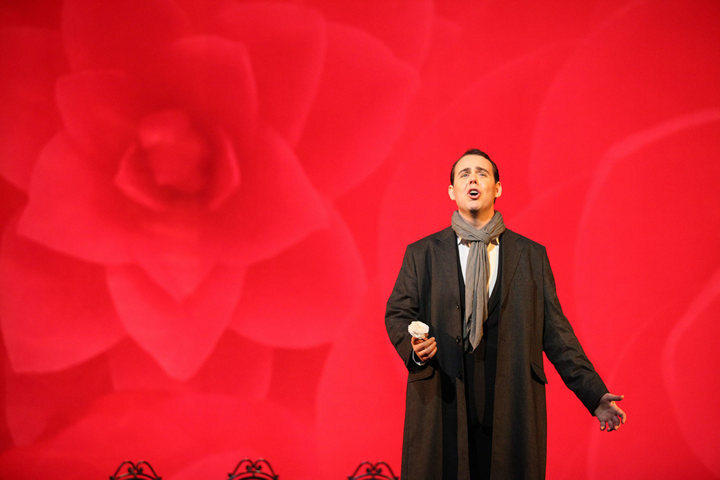 Australian Stuart Maunder has led the New Zealand Opera company for the past two years. 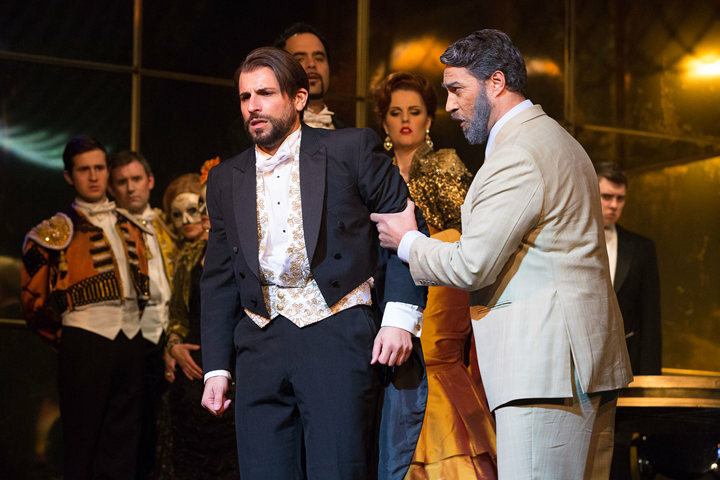 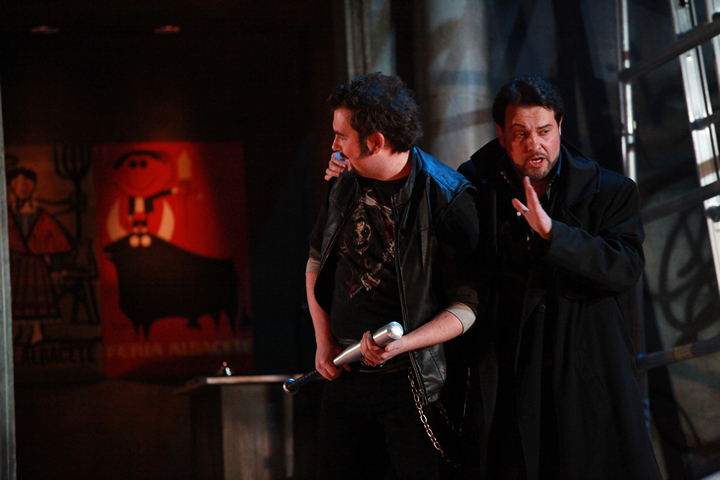 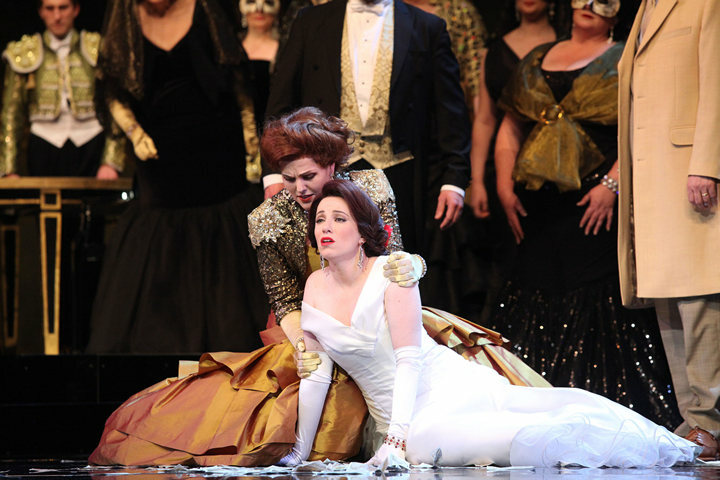 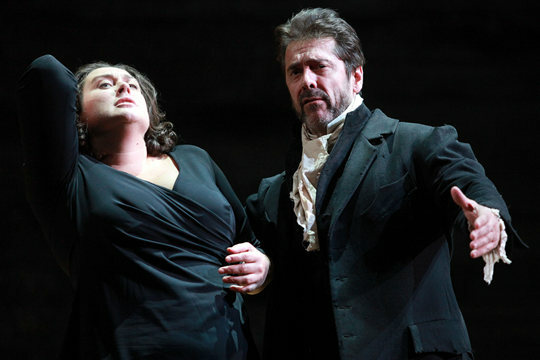 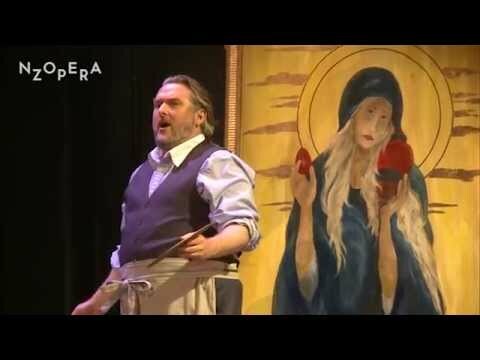 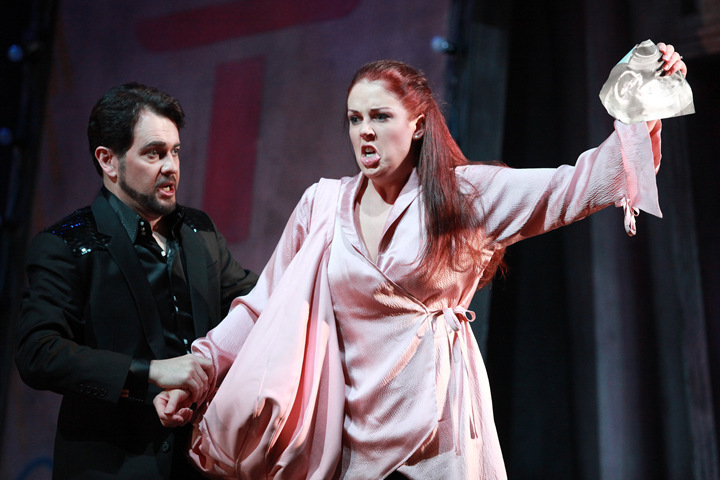 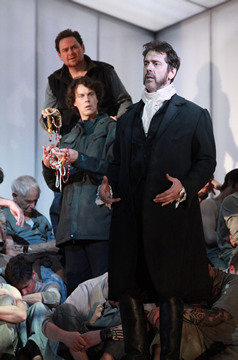 He directed Tosca and confesses to an unhealthy obsession with Gilbert and Sullivan operettas.